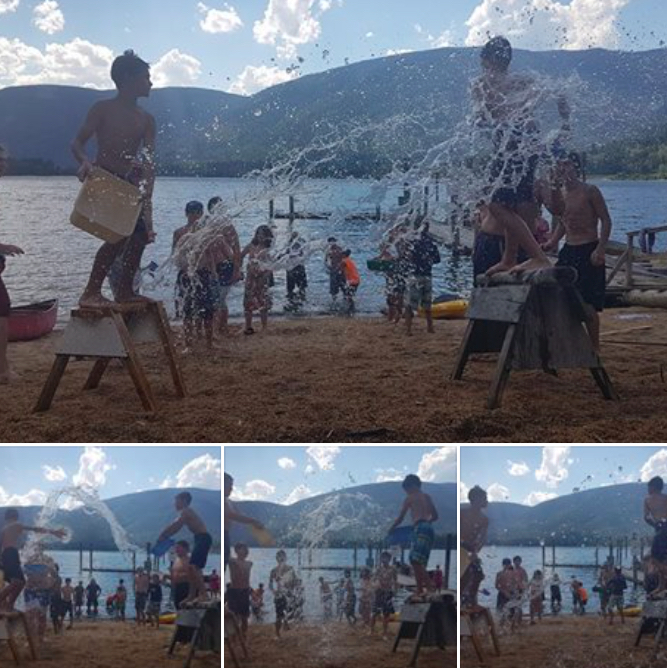 Here’s what happens at camp! 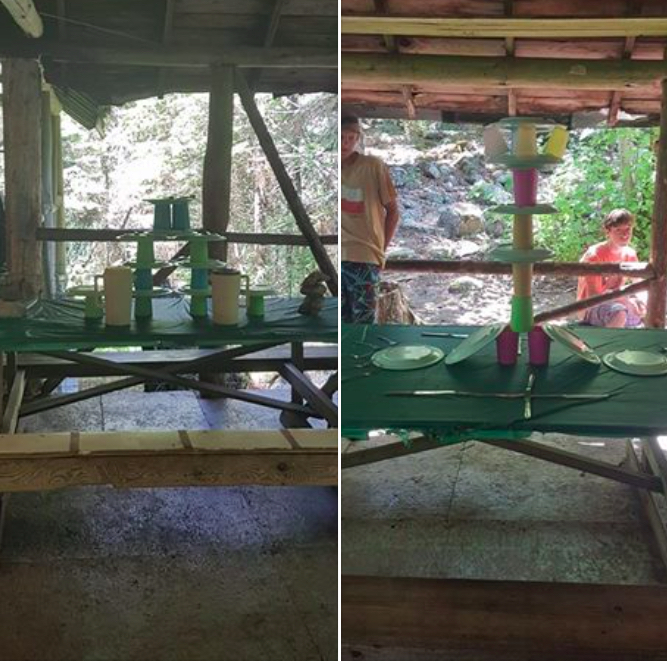 by subsidizing their camp fee. or your local United Church. Tax receipts will be provided for all donations over $25.00. 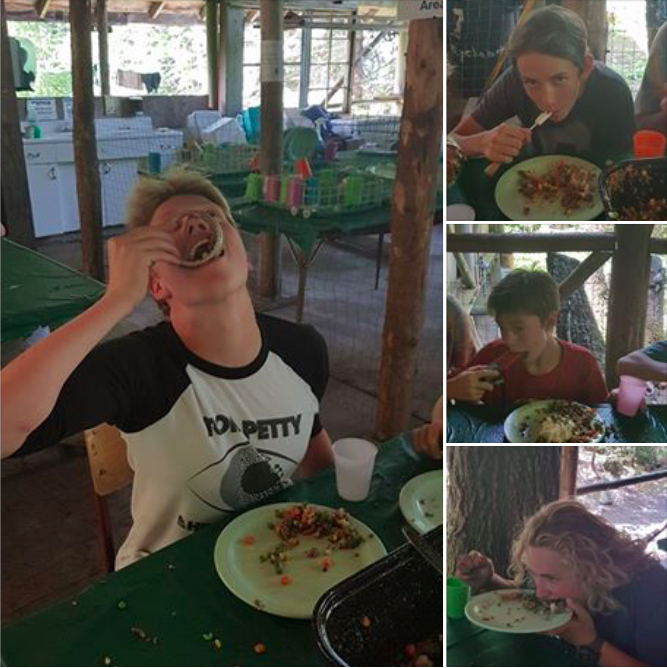 a wonderful summer camp experience. Contact us to arrange the purchase of a certificate. My name is Charly Baxter. I am 19 years old and come from Ontario, Canada through the National Youth Volunteer Program, Katimavik. Each member of our group works for a non-profit organization in Nelson, British Columbia. While working for Camp Koolaree I have been given the great opportunity to create this book, and get to know how wonderful and full of memories this camp truly is. 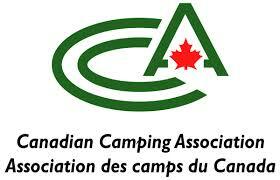 On a couple occasions I visited the camp and could feel how special it is. A big thank you to Ken Dimock for lending us his memory books. Without them this book would be a lot smaller. From what I know, Ken Dimock is famous to Camp Koolaree. Fortunately I got the chance to meet him at the 2011 Work Party. at Nelson United Church scanning all the photos and articles collected from Ken Dimock’s camp album. 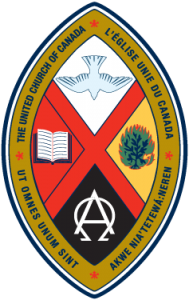 United Church Camping in the West Kootenays. 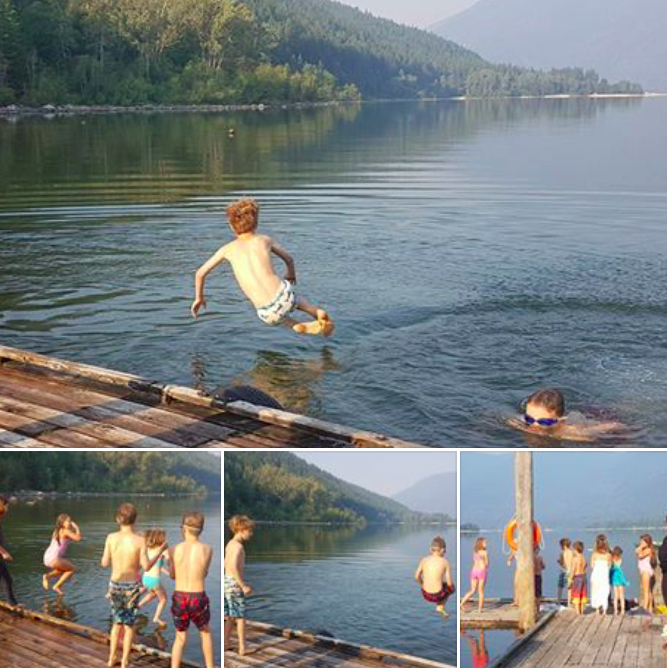 Established in 1931, Koolaree is a 137 acre camp located on the West Arm of beautiful Kootenay Lake. 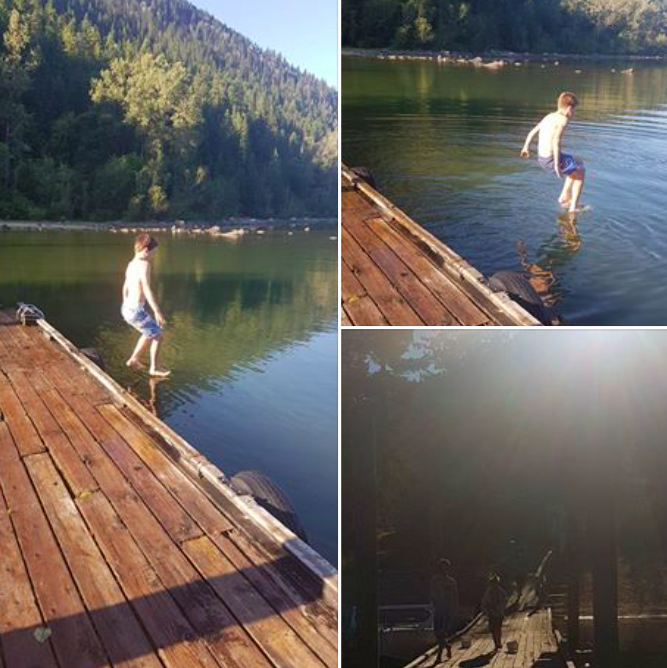 Surrounded by beach, trails, mountains and lake, it makes for a true wilderness setting. 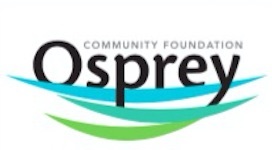 and the direct financial support of many people throughout the West Kootenay/Boundary areas and from afar who respond so generously to our need. 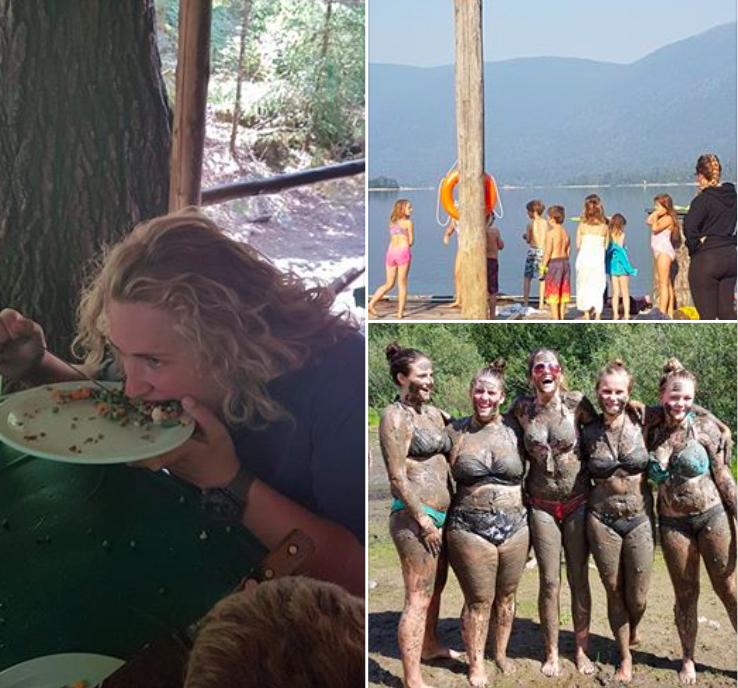 ● All are valued and welcome to share the experience of Camp Koolaree, regardless of age, gender, sexual orientation, race, national origin, economic status, family status or faith tradition. ● We are part of the ongoing miracle of creation and strive to make our actions harmonious with the world in present and future. ● Camp Koolaree will strive to help campers grow socially, physically, emotionally and spiritually while having fun. ● Camp Koolaree will promote a safe and compassionate environment where all can contribute without worrying about bullying, competition, exclusion or denigration. 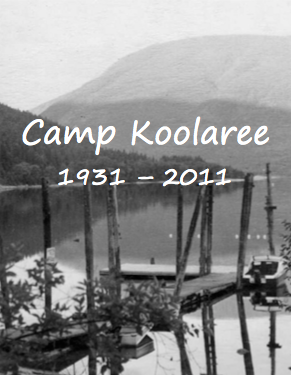 ● Camp Koolaree will strive to build community through consensus and mutual esteem. ● Camp Koolaree provides an environment that is Christian in influence, not emphasis, respecting all faith traditions and focusing on values rather than doctrine. 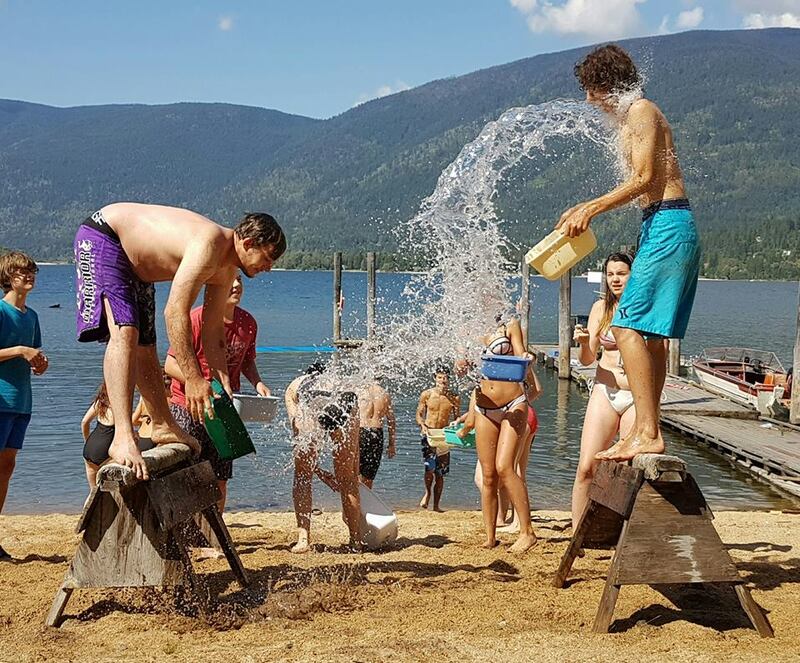 ● Camp Koolaree will foster the understanding that the principles learned at camp apply to campers regular lives as well and that they can use them after they leave to help create a happier and healthier world for all.